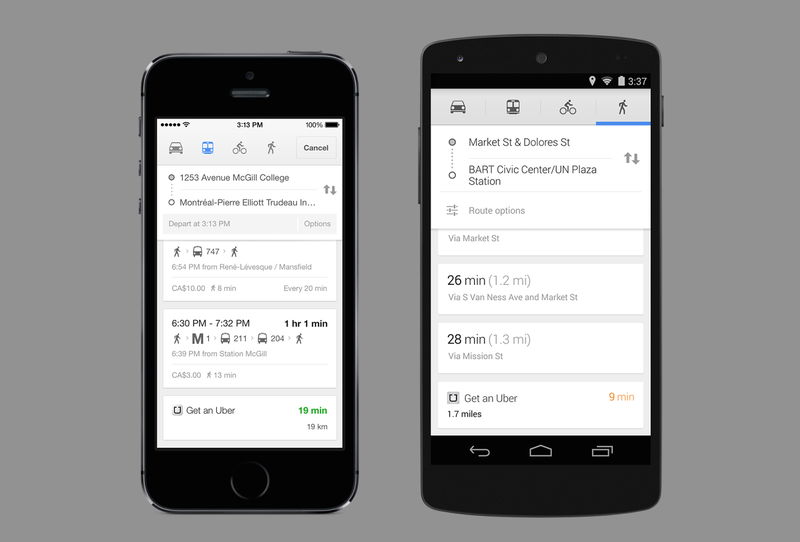 Google Maps for iOS and Android was updated with major improvements and new features. The app remains one of the most popular navigation apps. Even though the app isn't compatible with AppRadio Mode, people continue to use it more than any other GPS app. 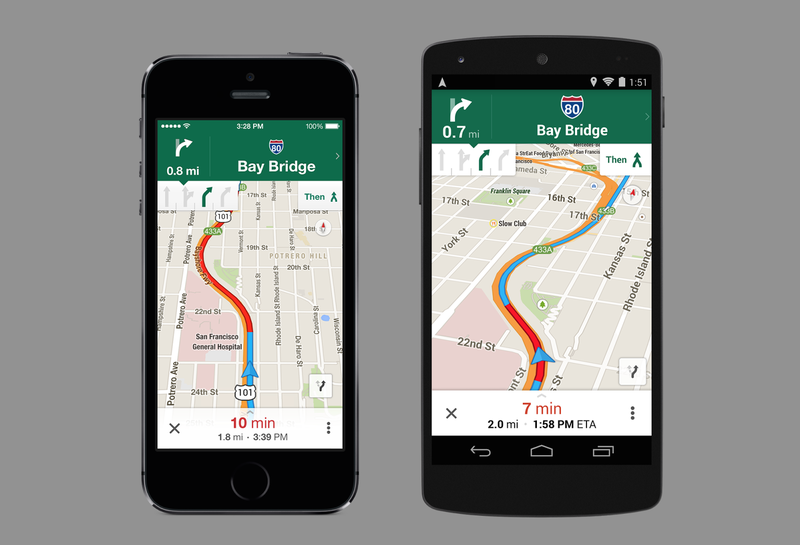 - Turn-by-turn navigation now gives lane guidance and quick access to route overview. - View travel time, distance, and estimated arrival all at once in navigation mode. - Save offline maps to a custom list for when you're traveling or have a slow connection. - Transit results now display total walking time of your trip and the next scheduled bus or train. - Filter search results for restaurants, bars, and hotels by rating, price, opening hours, and more. - Sign in to see your "Places for review" list from recently saved or searched-for places. - If you have the Uber app installed, open it right from Google Maps when comparing route options.